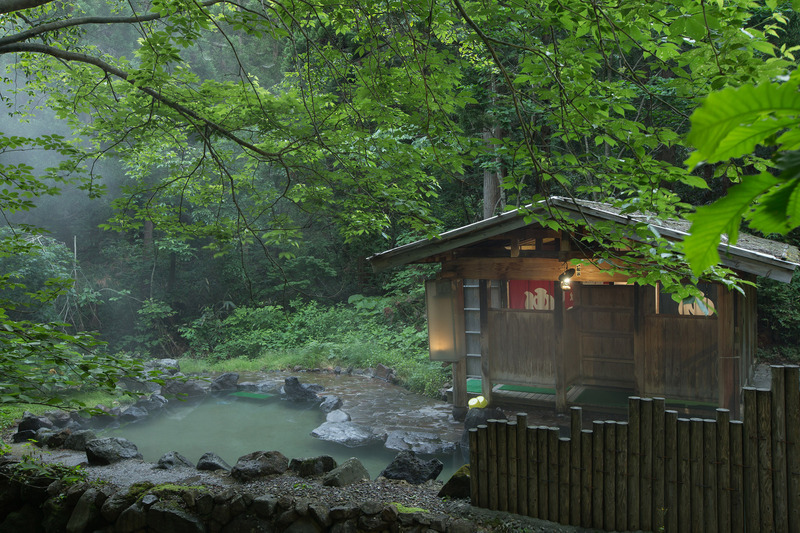 If there's a must when visiting a Japan, it's paying a visit to an Onsen. Aside for being great for relaxation (I made questionable noises upon my first visit), they are believed to be very healing and soothing, due to the different types of minerals found in them. Most onsens are public ones (i.e. shared with others, usually unisex too) but if you're not keen on the idea of sharing, a little scrutinization and a few more yen, you can buy time in a private onsen. 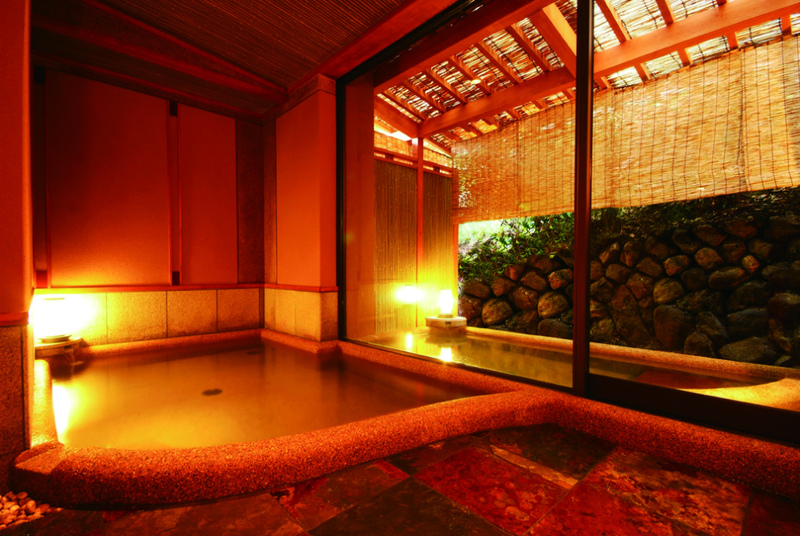 You can also find private onsens adjoined to certain rooms in some Ryokan (traditional Japanese inns). Most onsens are outside but some are indoors. Last edited by 韋駄天; 10-20-2016 at 12:22 PM. Very very beautifull place !! !